Safari browser is what Mac users commonly used in surfing the internet. This is because Safari is the most reliable browser for Mac users. Safari is developed by Apple that is based on WebKit engine. Since you tend to use your Safari browser often in researching or just simply browse through your social media accounts, caches of your Safari web browser is pretty much piling up. Once that these caches piles up on your Safari browser, then you are at risk of experiencing a slow browsing experience. 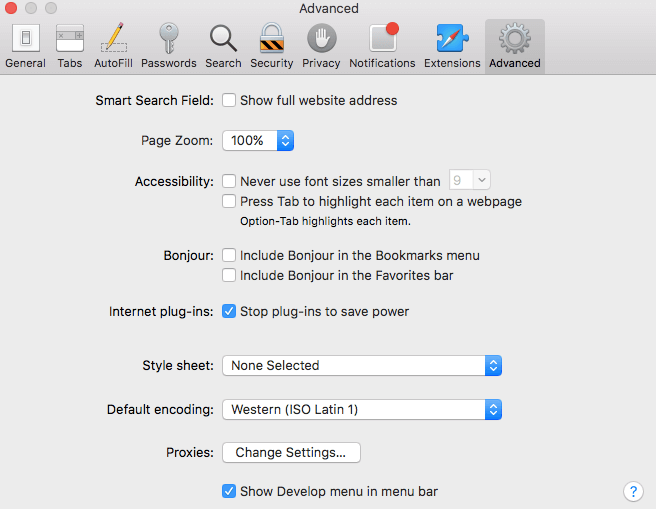 In this article, we are going to show you on how to empty the cache on your Safari browser for you to have a better experience in surfing the internet. Part 1: What is Cache and How Does It Work? A cache is considered to be the memory of your activity that you did on your browser. Once that you have visited a certain website for the very first time, it actually keeps an information about the website that you visited. So, once that you try to visit the website again, your web browser can just easily copy it and rather than having that website downloaded again. Cache on your Safari also has the ability to store some private data that some of the websites that you have visited requires. This way, it will become easier for you to access that certain website the next time you visit it. It can also recognize all the websites that you have visited which will also make it easy for the browser to load it up. The cache also can help you in loading up the latest version of the website that you are visiting using your Safari browser. Though cache plays an important role in your Safari or any browser that you use, it still a good habit that you try to clear them up for you to have a better experience in browsing the internet. Here are some of the benefits that you can get if you clear your browser cache. 1. It can maximize speed and performance. If you have been using your Safari browser for a long time, then there is a tendency that it is building a huge size of caches. Because of this, it might affect the performance and also the speed of your Mac when using your browser. Clearing the cache of your Safari browser will help you free up some of your space and at the same time, can help you in speeding things up. Every time you re-visit a certain website, the cache on your browser will see if there are any changes on the site and give you the updated pages. However, this situation does not really work all the time. There will be times that your cache will still load the older page instead of the updated one. Here, if you tend to clean your cache, then you are going to let your Safari browser to start over again. This will make sure that you are going to see the latest page of the website you are trying to visit. If in case that you are using a PC that other people are using, then it is best that you clear up the cache once you are done using of your browser for you to ensure that your privacy will be protected. If you do not remove or clear out the cache, then other people will be able to see what you have been doing or what are the websites that you are visiting. The cache on your Safari can also help you keep the privacy that some of the websites that you visited requires. And if you will not be able to delete the cache, then there is a high chance that other people will have the access on that specific site. Time will come that your Safari browser might act up when you are using it. An example of which is when you try to visit a page and it becomes very slow to load up, or it will not launch or you might receive an error message. Do not worry because the said error that you might encounter in using your Safari browser can be fixed just by clearing up your cache. Do this before you open a certain website an before closing your browser. We all know that many of you would not want to spend too much time on just trying to free up something on your Mac. And because clearing your Safari browser may take some time to clean up in doing it manually, then we have here the perfect program that you can use for you to clean up the cache on your Safari browser. For you to clean up your cache on your Safari browser easily and quickly, all you need is the iMyMac Browser Cleanup. Using this program will allow you to clean up the cache on your Mac in no time. It is very easy and simple to use that is why you do not have to worry about any technical complications. The iMyMac Browser Cleanup is known to be one of the most award-winning browser cleaners. 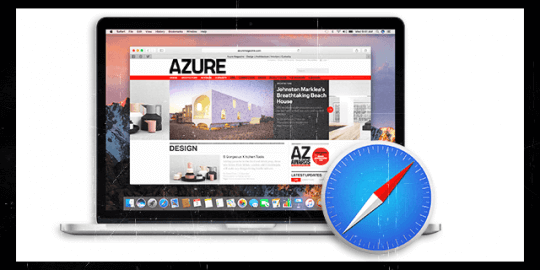 It is one of the most recommended tools that you can use for you to be able to improve the performance of any browser that you have on your Mac – well, in this case, your Safari browser. 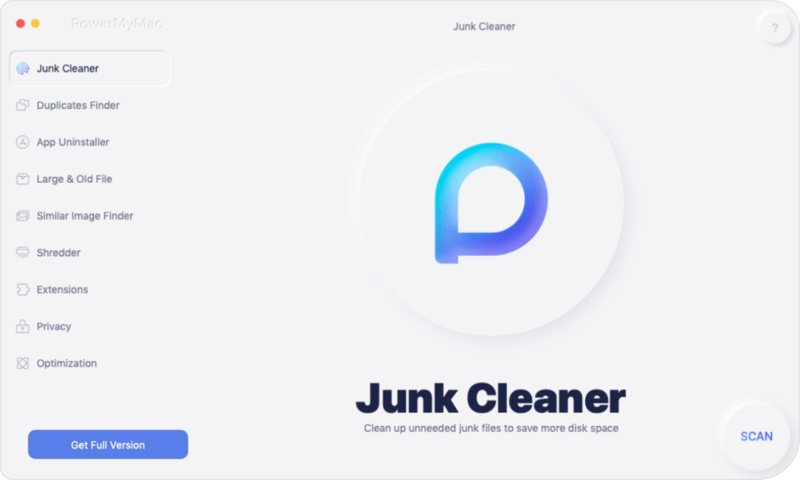 The iMyMac Browser Cleanup has the ability to help you in cleaning up all the junk files that you have on your Mac. As well as your cookies and history. It can also eliminate deceleration reasons and clear out any private information on the websites that you have visited. This way, your privacy will be well protected. Here is how to use the iMyMac Browser Cleanup for you to clean up the cache on your Safari browser. Have the iMyMac Cleaner downloaded from our official website at www.imymac.com. Once that you have completely downloaded the program, go ahead and install it on your Mac. Once that you have successfully installed the iMyMac Cleaner on your Mac, go ahead and launch it. On the main interface of the program, you will be able to see your Mac’s system status. After choosing the module from the main interface of the program, go ahead and click on the “Scan” button. 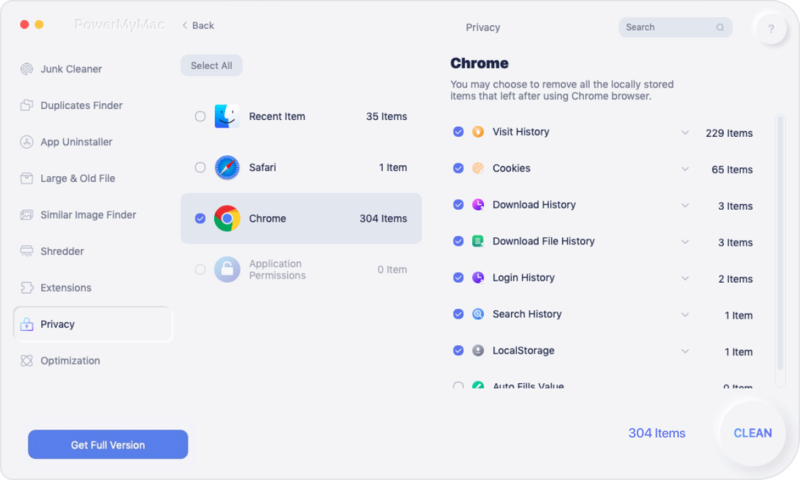 The program will then start scanning all of your caches, cookies, and other junks that you have on all of the browsers installed on your Mac. Once that the scanning process is complete, the program will then show you all the browser that you have on your Mac. From the list of the browser on your screen, go ahead and click on “Safari”. After choosing the browser that you want, go ahead and mark all the things that you wanted to delete from the right side of your screen. You can choose “Cache” and you can also choose any other things that are shown on your screen. After choosing the data that you want to remove from your Safari, go ahead and click on the “Clean” button and confirm this by clicking n the “Confirm” button from the pop-up window that will appear on your screen. The iMyMac Browser Cleanup will then start cleaning all the caches from your Safari. Wait for the program to finish with the cleaning process. **So there you have it! The cache on your Safari browser is all cleaned up. You will now experience a better performance when you are surfing the internet using your browser. You can also do the same thing for the other browser that you have on your Mac. Now that you have the idea on the benefits that you can get in clearing your cache on your Safari browser, then it is time for you to go to do the process. For you to clear the cache on your Safari browser, here is what you need to do. Step 1: Launch the Safari browser on your Mac. Step 2: If you were not able to do this before, go ahead and select the “Develop” menu located on the Safari the menu in the upper left corner of your screen. Then go ahead and click on “Preferences”, then click on “Advanced” then finally, click on the “Show Develop menu bar in menu bar”. After that, go ahead and close “Preferences”. Step 3: After that, go to your Safari browser and then choose “Develop” and click on the “Empty Caches”. Step 4: After that, wait for some time until your Safari browser is done cleaning all its cache. Step 5: Once that the process of clearing your cache is done, you will then be able to experience a faster browsing experience when using your Safari browser on your Mac. You will not be able to see any notifications that the cache on your Safari browser is all cleaned up. The cleaning process will all happen behind the scene. There you have it! Yes, there are some important roles that the cache on your Safari browser plays. However, once that this cache piles up on your Safari browser, it can become a cause of any glitch and it can also become the cause as to why your Safari will slow down. This is the reason why you have to make it a habit of cleaning the cache on your Safari from time to time. This way, you will be able to experience a better speed while using your browser and at the same time, you will be able to free up some space on your Mac. Lucky for you we have the iMyMac Browser Cleanup which you can use to clean up your cache on your Safari browser or any other browser that you have. This program is very easy and efficient to use and will only take a bit of your time. 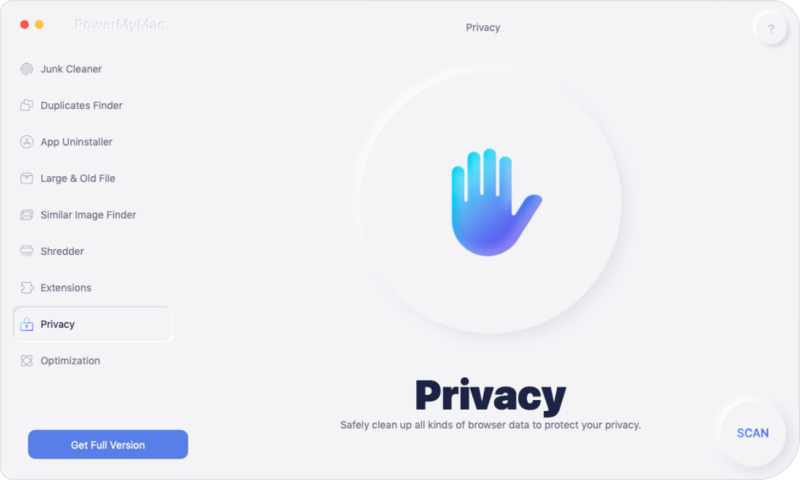 Using the iMyMac Browser Cleanup will be able to make you sure to have a better experience when browsing the internet using your Safari browser. / Browser Cleanup / How to Empty Cache on Safari for Mac?